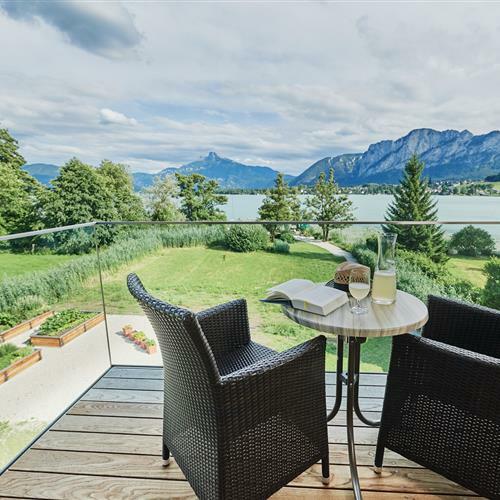 We are very much looking forward to your inquiries for your holidays in Mondsee. 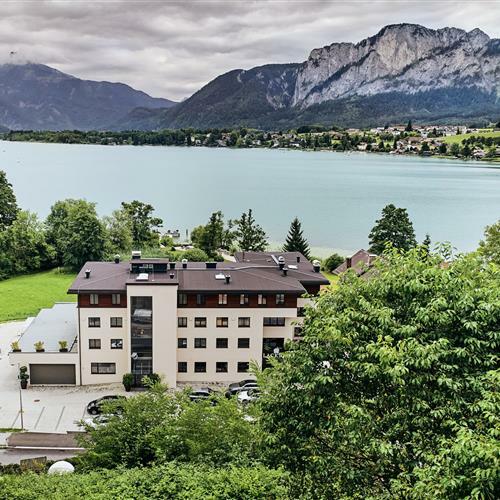 To make sure your stay is as pleasant as possible, we kindly ask you to carefully read through the following terms and conditions for your vacation at Lake Hotel Lackner. All of our hotel rooms are non-smoking rooms. The prices are per room (2 persons) per night including breakfast, statutory surcharges and taxes but excluding a tourist tax. We will be happy to send you prices for rooms with single occupancy - simply ask! EUR 1,50 per adult (from 15 years on) per night. € 20.00 will be deducted per person per night for stays without half-board (in other words, with breakfast only). Check-in: your room will be available to you from 2 pm. Should you not be able to check in before 7 pm, please let us know. Check-out: please until 11 o'clock in the morning. Enquire about checking out late. A charge will be billed for this. Please consult us first. Boarding fee per night per dog without food EUR 10,00. Is available in public areas and is free of charge. Is available in the hotel rooms and is free of charge. Payment by cash or debit card (EC) preferred. Credit Cards: VISA and Mastercard.